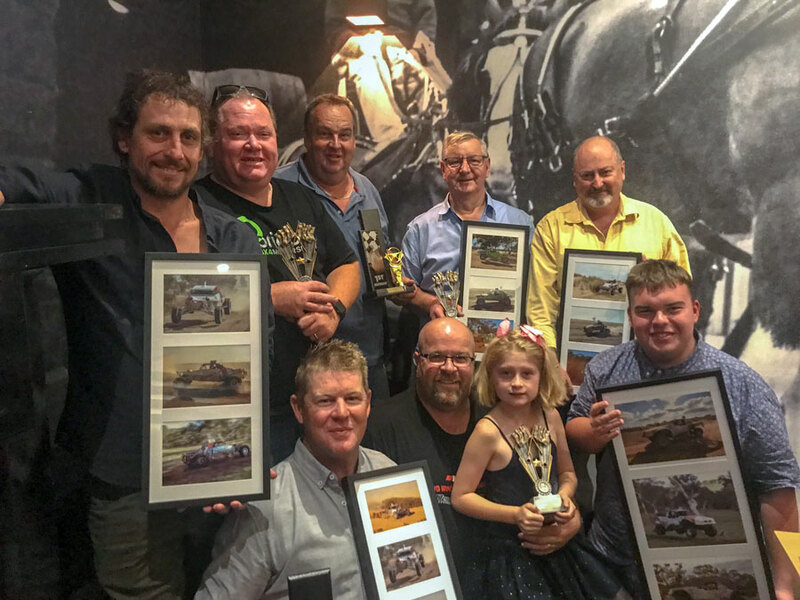 The Victorian Off Road Presentation Dinner was held last weekend at The Red Lion Hotel in Ballarat, with people coming from across Victoria; the room was a full house. The evening started with a few drinks and meals to the backdrop of footage from the 2018 season before getting into the formal part of the evening; who would be crowned class and overall champions for 2018. 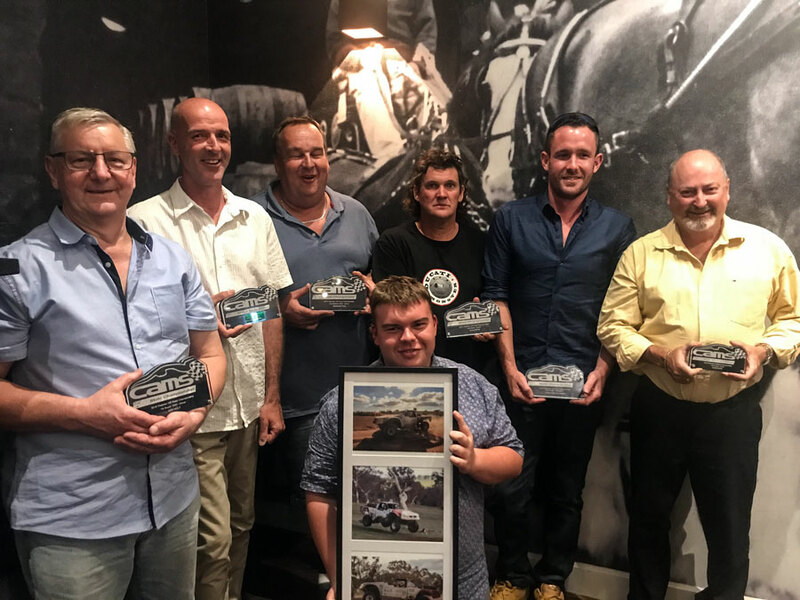 The presentations started with the 2018 CAMS Victorian Off Road Championship with the outright win and first in ProLite going to Money Box Racing's Alan Dixon with Johnny O'Connor taking the Navigator Title. 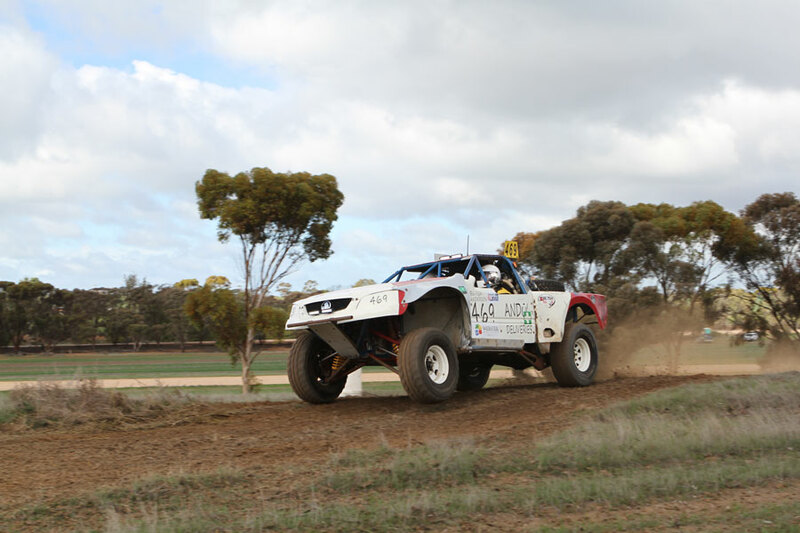 In second outright and leading the Super 1650 class was long time racer Ken Holt with his navigator Jeremy Holt taking home the silverware for third place in the CAMS Victorian Off Road Championship navigators race. Rounding out the outright podium was Craig Button who also claimed the Extreme 2WD Class with son Adam taking the second outright navigators title. In the classes it was Eric Schlifelner taking second place in ProLite over fellow driver David Davis in in third. 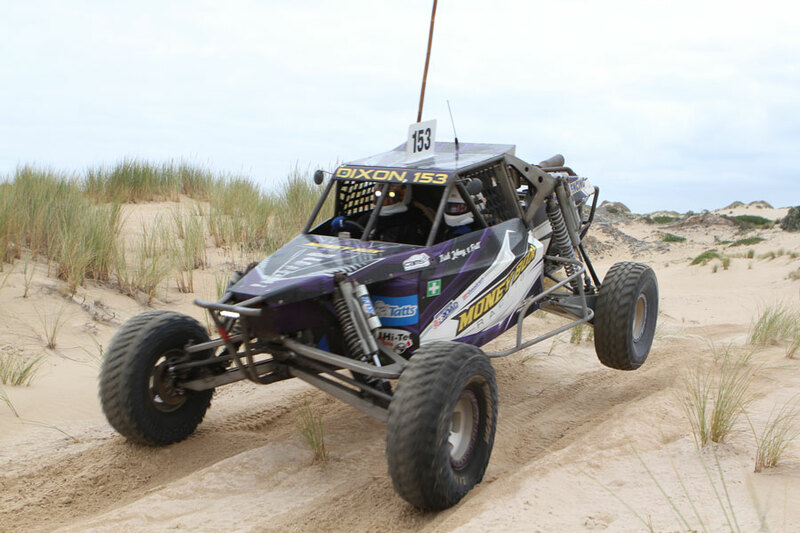 Nigel Pendelbury secured second in the Super 1650 class behind Ken Holt. With Victoria clubs making the decision to create a combined club series for 2018 it was onto the presentation for the 2018 Victorian Off Road Club Shield. After ten rounds of racing it was Craig Button taking first Outright with Cameron McClelland and David Davis tying for second overall. In the Navigators Shield it was Adam Button topping the leaderboard from Kane Loultit in second and Zac Martin in a SXS rounding out the podium in third place. Class results for the Victorian Off Road Club Shield were. 2nd Sportslite - Phil Kilworth. 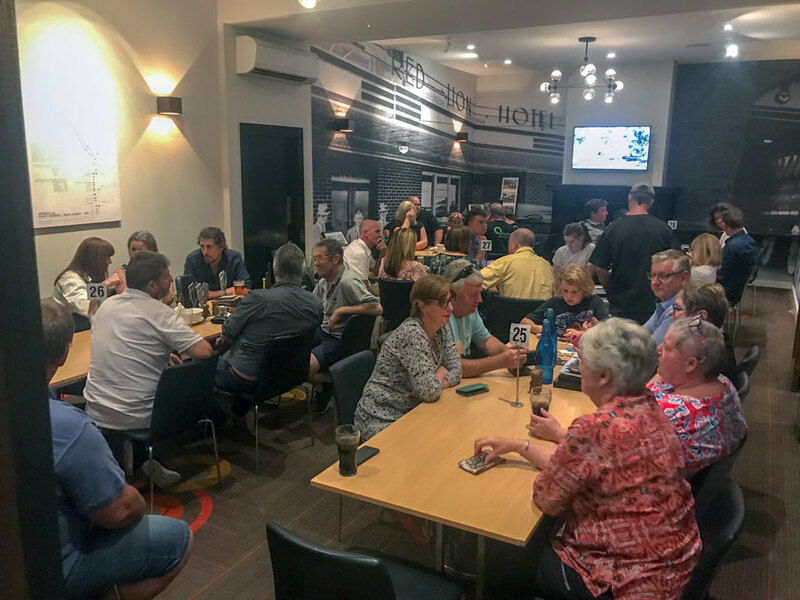 With the formal part of the evening over the celebrations continued well into the night with everyone reminiscing of the years past and the year to come. A big thank you to Corey Aldridge for organising the evening.